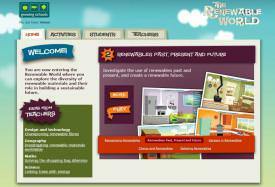 An interactive, on-line resource exploring the diversity of renewable materials and their role in building a sustainable future. 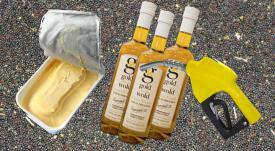 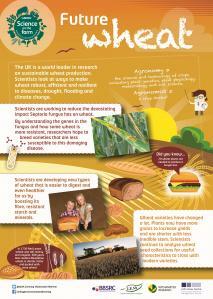 Review food and farming in relation to the environment, food safety and traceability, and business. 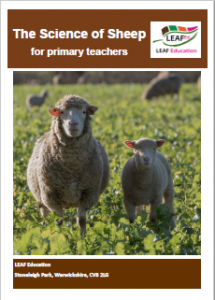 The ‘Syngenta Farm Tech’ iDEA badge encourages learners to think about the diverse range of careers and technologies involved in agriculture. 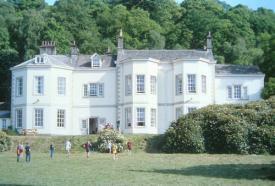 The Independent Hostels Network has more than 60 hostels that specialise in providing accommodation for school groups. 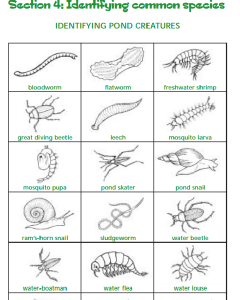 Working through its team of Education consultants, LEAF Education offers a wide variety of programmes and projects in all Key Stages. 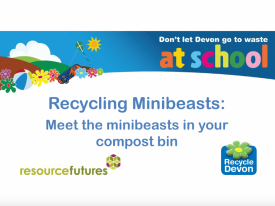 Meet the recycling minibeasts living in a compost bin. 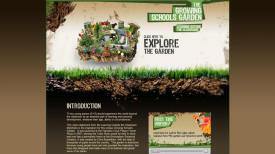 A video for young children showing how minibeasts recycle plants into compost. 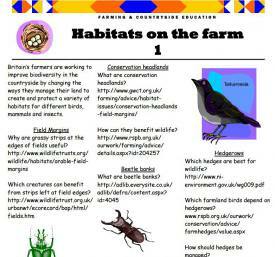 A guided exploration of farm habitats, including beetle banks, hedgerows and conservation headlands. 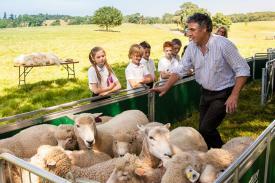 A series of activities to accompany farm and countryside visits highlighting the environmental work done by farmers today. 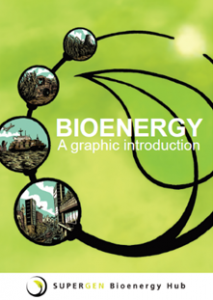 This graphic novel describes the contribution that bioenergy can make to the challenge of climate change, assessing associated problems and solutions. 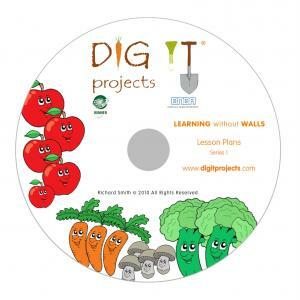 School Gardening Lesson Plans for teachers to deliver classroom projects and lessons to children of all ages.